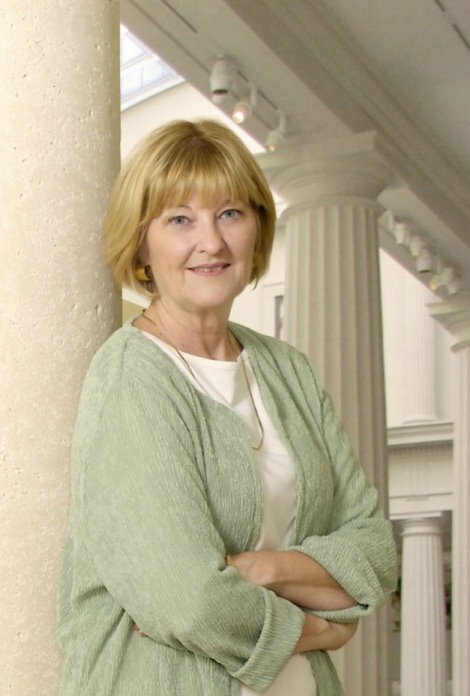 Sandra Simmons, President and Founder of Money Management Solutions, Inc. moneymgmtsolutions.com has been coaching business owners on her cash flow management system since 1994. A professional speaker and published author, her latest book Unleash Your Cash Flow Mojo reveals the answers to why and how some businesses manage to flourish and become prosperous and others do not. Her cash flow management system, embodied in the book, reveals how a business can get the mojo (magical powers) happening on their cash flow lines to create what seems to be magical success. 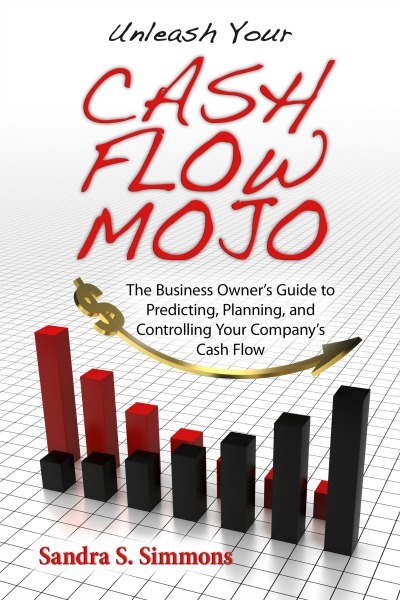 As creator of the Cash Flow Mojo® software system cashflowmojosoftware.com she has helped thousands of business owners reverse their cash flow mistakes and become solvent and viable. Her software and training tools are in use in 27 countries around the world. How is it that some business owners manage to flourish and become financially successful, and yet many do not? They use simple, yet powerful actions that unleash the mojo (magical powers) of substantial, sustainable cash flow. In this book you will discover that unleashing the cash flow mojo is within the grasp of every business owner who cares to make use of it. Because you are reading this book, you have a better chance than others of unleashing the mojo and using it to good effect. This book is not a motivational tool. It is a guide to a new way of thinking about and handling money. It contains the steps of a system and explains how to avoid the fatal mistakes inherent in managing the cash flow in a business. It even goes so far as to guide you through reversing mistakes you have made with money in the past.